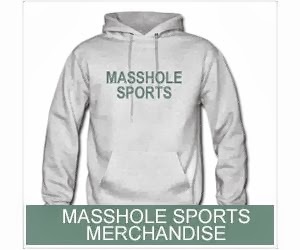 Masshole Sports: The Bruins Wore Their St. Patrick's Day Jerseys During Warmups And No One Looked More Badass Than Patrice Bergeron. The Bruins Wore Their St. Patrick's Day Jerseys During Warmups And No One Looked More Badass Than Patrice Bergeron. 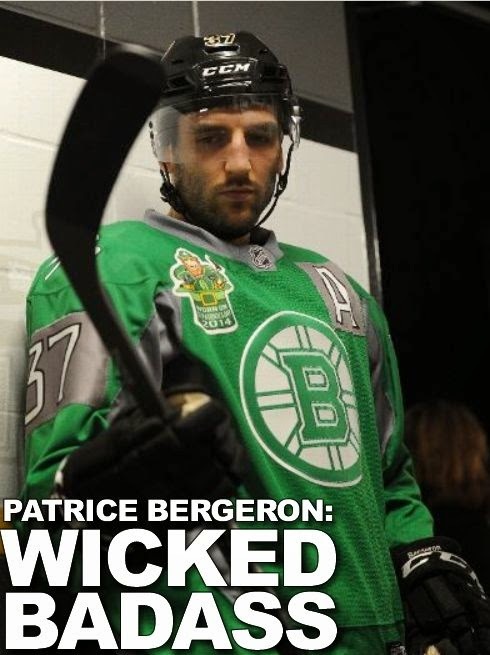 But seriously, when doesnt Patrice Bergeron look badass?